Video games are a great source of culture. It’s true. While it’s easy to cite a story like Harry Potter as cultural significance, it’s just as easy to cite Mass Effect the same way (I’ve heard that the other GameCrazy staff thinks Mass Effect 3’s ending is one of the best video game endings of all time). 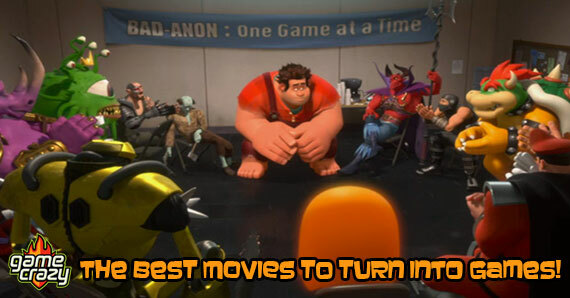 On the other hand, video games turned into movies tend to be pretty crappy compared to books turned into movies. 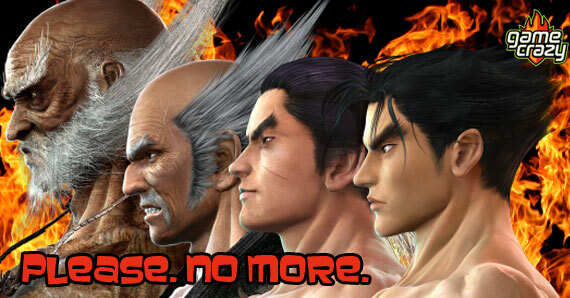 Regardless, let’s take a look at 5 video game franchises that should be turned into a movie. The original Atari game was a pretty simple affair — move left or right from screen to screen… with a jump button. That’s it. It may have been simple, but Pitfall was one of those games that sparked the imagination; the kind of imagination that would translate into the big screen. If you think about it, it’s kind of been done already… most notably with Indiana Jones, Romancing the Stone, and Luke Skywalker on Degobah. 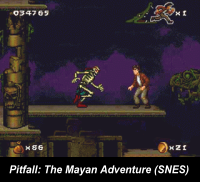 Pitfall would be a great game to make into its own movie. A post-apocalyptic “ste8am punk” style universe? Why WOULDN’T this work as a movie? The plot was simple yet effective — a bunch of people locked themselves into vaults in the 1950’s before nuclear war broke out. 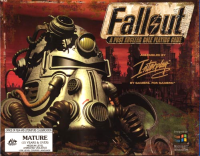 Fifty years later, Vault #13 is losing its water supply and needs replacement parts, so it sends a young vault dweller to go out into the wild. See? The story’s already been written! As a matter of fact, it was already done as a comedy in Brandon Frasier’s Blast From the Blast. 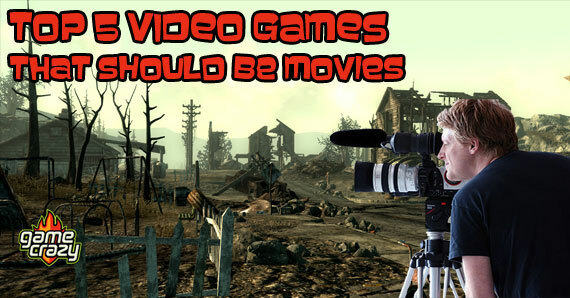 Fallout would be a great game to make into its own movie. This is a no brainer. 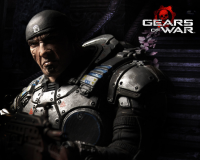 The Gears of War franchise is one of the richest game universes around. Even before the third game came out, Gears of War simply had some of the best world building ever seen in a game. It’s technology, history, and people were easy to relate to, and its villain made sense. No aliens. No superheroes. It’s just humans trying to keep the Locusts at bay. Need more convincing? I got two words for you: Chainsaw Lancer. Gears of War would be a great game to make into its own movie. Here’s a gem that was all sorts of fun to play. You play a Wizards apprentice trying to stop the invading orc. So you set up traps all over the place, like mystical archers, spring floors, wall arrows, and tar pits. And you kill orcs. Lots of orcs. Lots and lots of orcs. See? The movie just writes itself! Did I mention you kill lots of orcs? 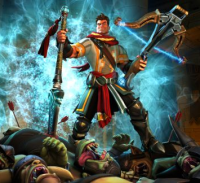 Orcs Must Die would be a great game to make into its own movie. 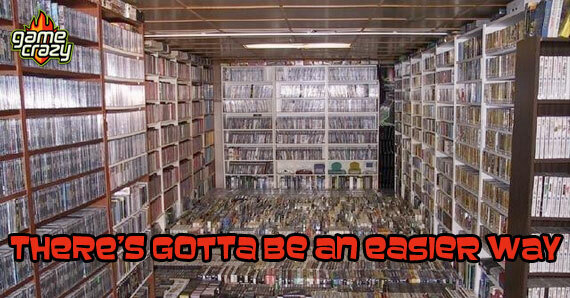 It’s not a game many people have heard of, which is just too bad. The concept is pretty simple — you’re a space pirate hopping around the galaxy looking for money. You mine for ore, you upgrade your ship, and you try not to tick off the UTA authorities. And you fight. A lot. What’s not to love? We haven’t seen a good space combat movie in ages and this would be a great way to bring the genre back. Oh, and did I mention it has space zombies? Oh yes. Oh yes. 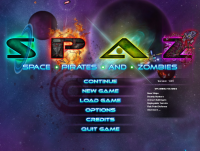 Space pirates and Zombies would be a great game to make into its own movie. Do you think these 5 would be great movies? In which order should they be shot? Let us know in the comments! 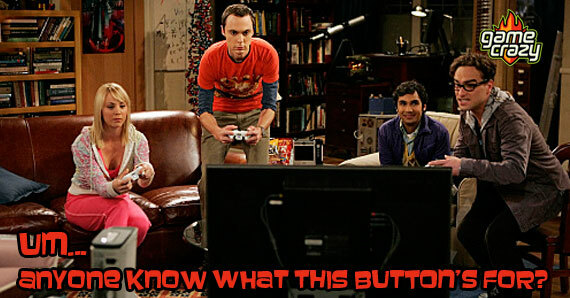 The Top 5 Movies That Should Be Video Games Video Games on TV Shows – What Games Are They Playing? 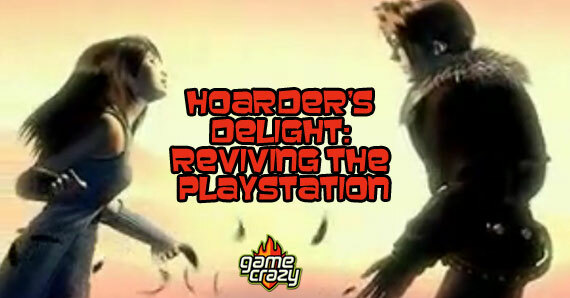 Digital Downloads, Physical Media, And The Future Of Used Video Games 5 PlayStation Intro Movies That Are Still Awesome Lollipop Chainsaw Is The Sinful Video Game Dessert We Have Loose Belts For 5 Games to Play Before the World Ends on 12/21/2012! 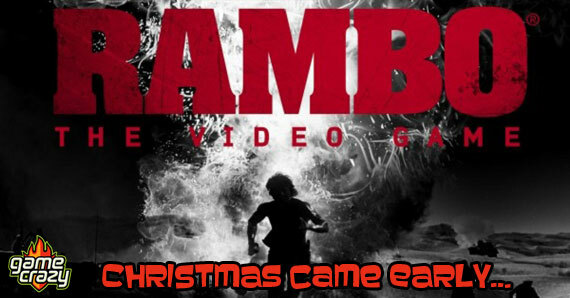 Failure To Re-Launch: 21 Games That Need A Reboot (10-7) RAMBO: The Video Game Coming to a Console Near You! This entry was posted in The GC Blog and tagged Entertainment, Gamer, Gaming, Gears Of War, Movies, Top 5, video games by TheLe. Bookmark the permalink.